"YES, Joe! I'm Ready To Have The Life I Really Want!" 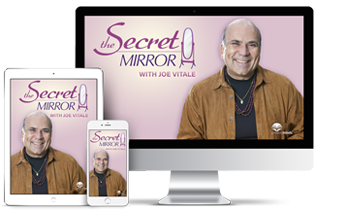 PLUS: The 5 bonus books including 'Your Superpowers Dream It, Achieve It ' by Steve Gardner, and 4 other special eBooks by Dr. Joe Vitale including best-seller 'Attract Money Now'.